Sheffield is the home of major innovations in steel with an enviable reputation for manufacturing quality. Yet the story of Sheffield industry is more than simply the rise of steel manufacturing. Wharncliffe Crags, north Sheffield was one of the Roman Empire’s largest grindstone sites. In the wake of steel came glass making, brewing, power generation, joinery and more. 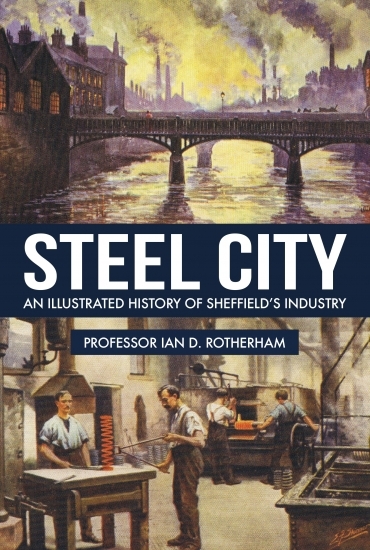 Ian D Rotherham offers a fascinating, illustrated overview of one of Britain’s great industrial centres.